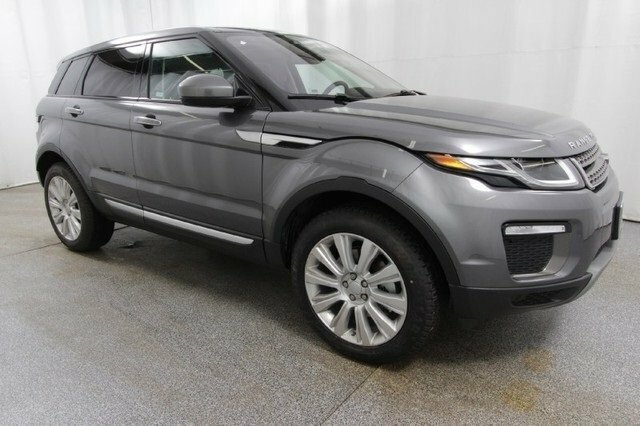 Looking for a gently-used Range Rover Evoque luxury SUV? 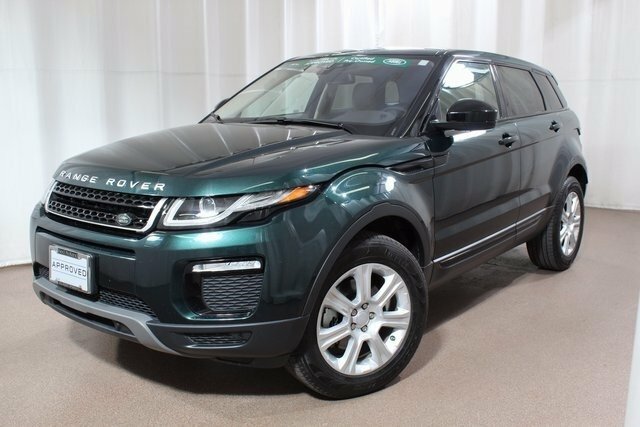 Land Rover Colorado Springs has over ten currently available and they are all Land Rover Approved Certified Preowned! What does that mean for you? A 5-year / 100,000-mile Limited Warranty, 165-Point Inspection, 24/7 Roadside Assistance, Vehicle History Report, and Land Rover Concierge. Most of these are 2016s with the 2.0L I4 engine with 9-speed automatic transmission. There is also a 2013 and 2014. 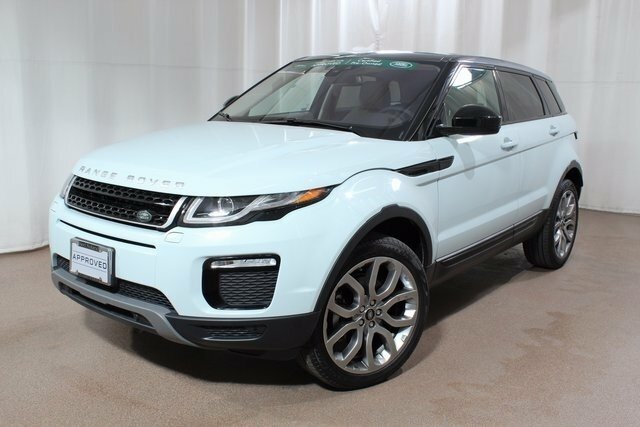 Stop by Land Rover Colorado Springs, just off I-25 in Motor City, to test drive one of these amazing low-mileage Evoques today!